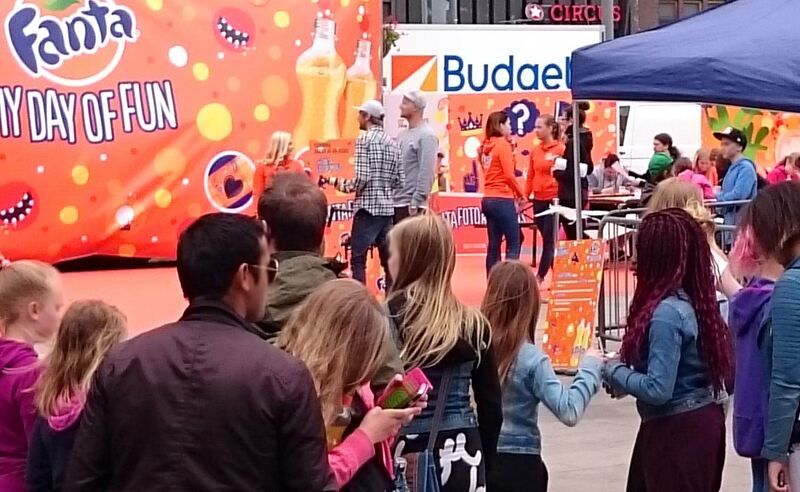 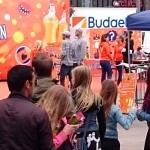 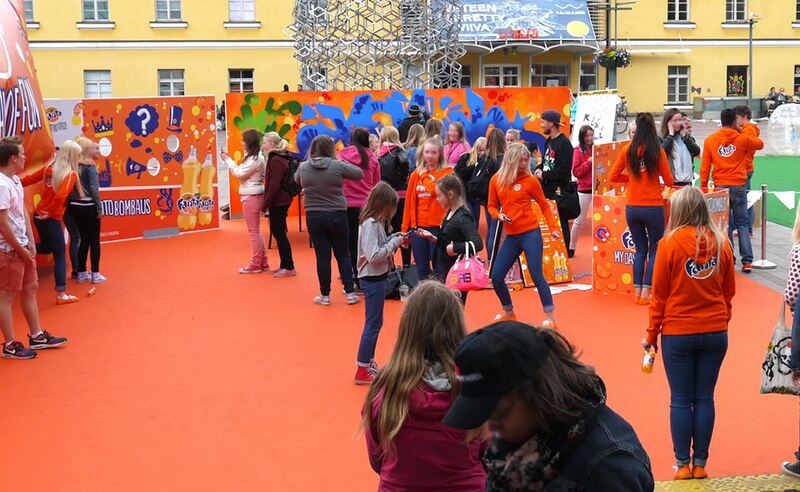 "Fanta - My Day Of Fun" event took place at June 16th, 2015 right in the heart of Helsinki. 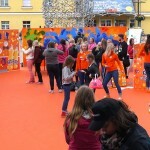 There were many activities as well as live music available to people for free. 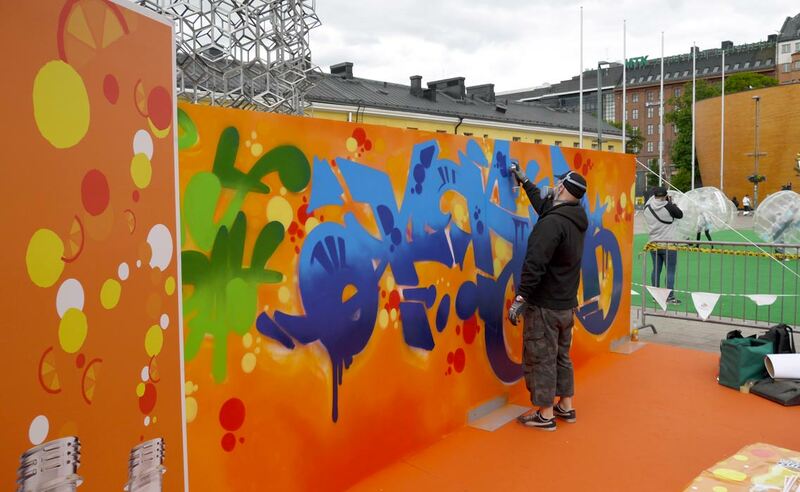 Graffiti was included, how else. 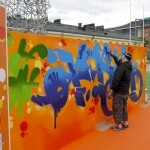 I painted a “My Day of Fun” piece and my colleague KaiH held a graffiti sketching workshop. 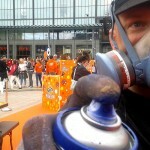 I painted the whole piece with Molotow’s Urban Fine-art spraypaint, most likely the best artist spraypaint at the market. 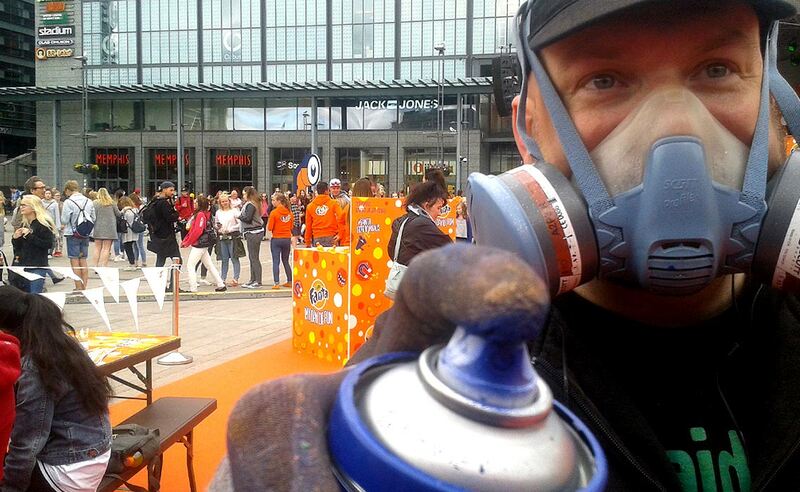 Highly recommended, even if the price is a tad higher compared to regular spraypaints.